Gilnet Intergenerational Sunday School class, 9:30 a.m., Westside United Methodist Church, 604 Gloria Drive, Lima. For more information call Sue Osmon at 419-223-2881. 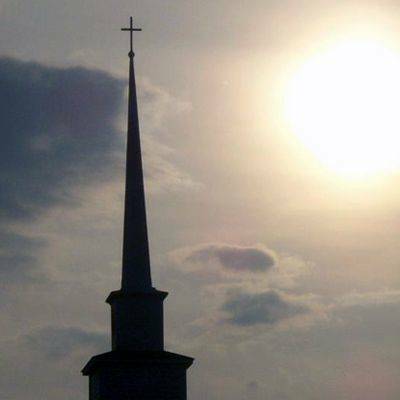 LIMA — Westside United Methodist Church is holding it Sunday School class, “The Purpose and Future of our Church,” at 9:30 a.m. Sunday, May 13, featuring a DVD of Bishop Palmer. This entry was tagged 051318. Bookmark the permalink.